As we approach mid-February and enjoy the increasing amount of daylight with each passing week, the winter season in Maine is undoubtedly still in full force. Our athletic teams are fully immersed in their late winter schedules in the hopes of achieving berths for post-season play. And speaking of play, NYA’s thespians certainly presented some amazing performances of Joseph and the Amazing Technicolor Dreamcoat this weekend. Congratulations to all who were involved! 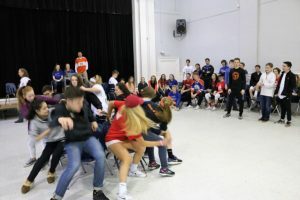 As we look ahead to the three weeks remaining before March break begins, we note that these weeks will be flush with activities that include continued academic progress, special music programs, national language exams, Bring A Friend to School Day, Spirit Week, and the much-loved annual tradition of Winter Carnival on March 1. This time of year is certainly full and exciting for all our students, parents, faculty, and staff. Please join us in congratulating senior Jack Lent who will represent NYA in the 2019 Poetry Out Loud competition. 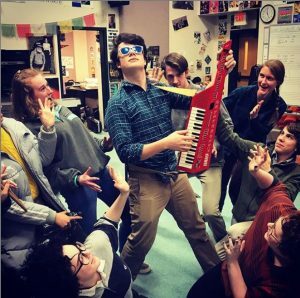 On Monday, February 11, Jack will travel down to the Westbrook Middle School Performing Arts Center, where he will compete against other local students in the Southern Maine Regional Finals. The event begins at 3:00 p.m. and is open to the public, so all are welcome to come support Jack and hear some memorable poetry recitation. Good luck, Jack! Ms. Lake Adams’ World Geography independent study class recently visited the Osher Map Library at USM in Portland. The students have been focusing on North Africa and the Middle East, so were able to view many of the museum’s holdings (maps, books, travel guides, textbooks, and even a board game) that related to that region as well as to last week’s theme of migration. 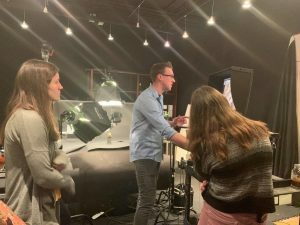 Osher’s executive director, Prof. Libby Bischof, gave the students a tour of both the vaults (not often seen by school groups) as well as the conservation section where the students got to see how three dimensional items like globes are digitized. 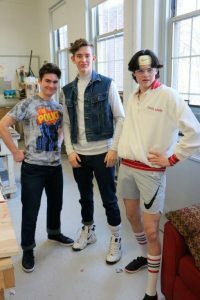 On Tuesday, February 12, the ninth-grade class will board the Amtrak Downeaster for Boston’s Museum of Fine Arts and other activities. 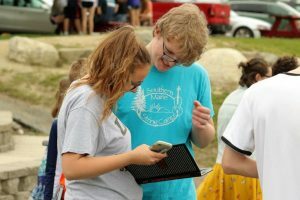 As part of their studies in English and history classes, students will examine the permanent exhibits of Ancient Greek, Roman, and Chinese artifacts at the museum. 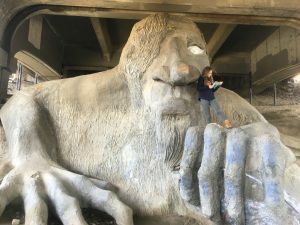 They will also have a chance to see the work of legendary photographer Ansel Adams and the restoration of Japanese Buddhist statues in two temporary exhibits. Afterwards, students will break into small groups and explore Boston with chaperones. Activities may include visiting other museums, the Boston Common, and popular shopping areas. The day trip wraps up with dinner at historic Faneuil Hall before boarding the train back home. Please check the information email from Mr. Gagne for details. 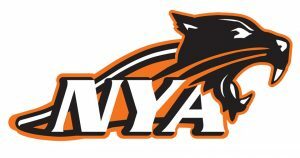 If parents have not informed Mr. Gagne where they are dropping off and picking up their students (the NYA ice rink or the Amtrak station in Portland), please email Dave Gagne with that information right away. Spring season practices for softball/baseball pitchers and catchers begin the day we return from March Break, Monday, March 18. All other practices begin the following Monday, March 25. Please see the Preseason Spring US Newsletter from Athletic Director Jack Hardy for more information as we plan ahead for the spring season. The boys and girls semifinal and regional final MPA basketball games will be live-streamed through the NSN link as well as being available through the NFHS Network. The state championship basketball games may be seen on Maine Public Broadcasting Network (MPBN) Television. To access the live streaming, a subscription may be purchased at www.NFHSnetwork.com/me. The event will also be available on mobile devices at m.nfhsnetwork.com and subscribers can download the NFHS Network app from the iTunes store. 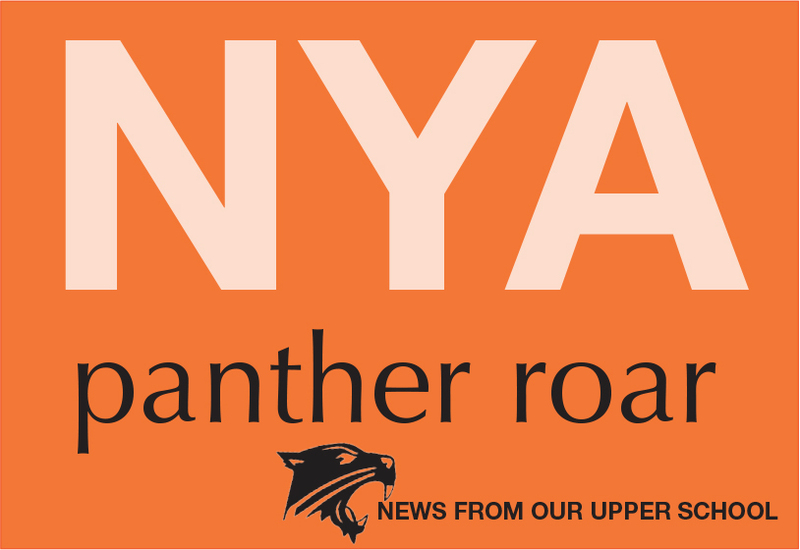 2/26 NYA Sports Update with Jack Hardy 8:00-9:00 a.m.
3/19 Upper School Athletic Recognition Evening, NYA Gym 6:00 p.m.